Outdoor Tech and Mossy Oak team up to debut an exclusive collection of rugged audio and power products at Outdoor Retailer. 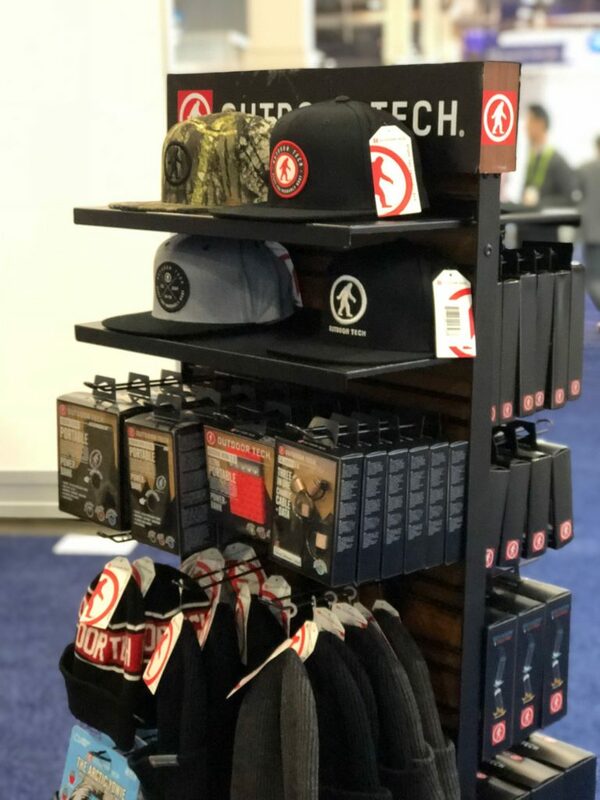 Laguna Hills, CA (July 26, 2017) – Outdoor Tech®, the maker of the iconic Turtle Shell speakers and an assortment of rugged audio and power products, launches a breakout camo edition to expand their offering of rugged audio and power products. 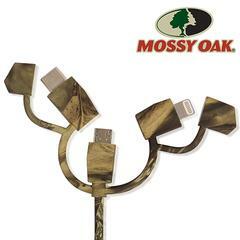 Mossy Oak’s classic camo pattern brings a unique element to Outdoor Tech’s products specifically created for use in various outdoor activities. 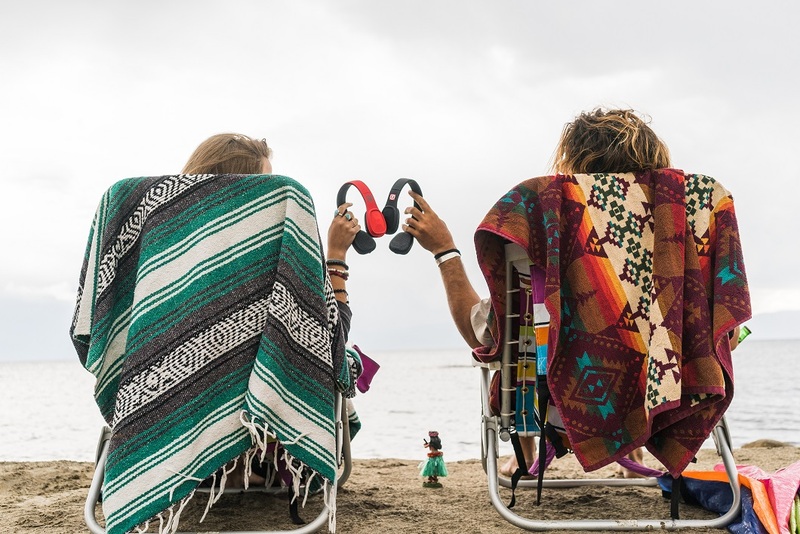 A discrete design allows Outdoor Tech’s rugged technology to be enjoyed anytime, anywhere. 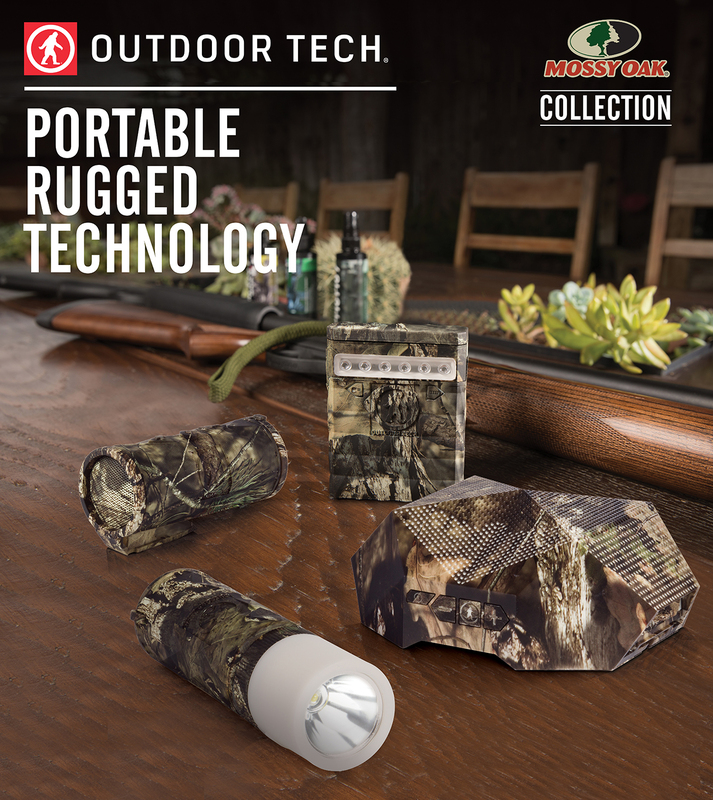 The collaboration with Mossy Oak enhances the esthetic functionality and appeal of Outdoor Tech’s high quality rugged products. 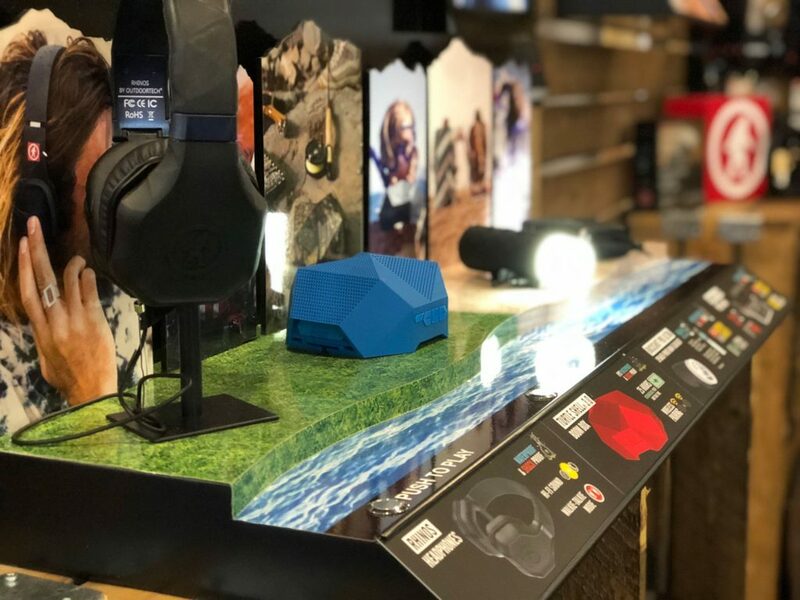 Don’t miss your chance to experience these brand-new products at the Outdoor Retailer tradeshow this year. 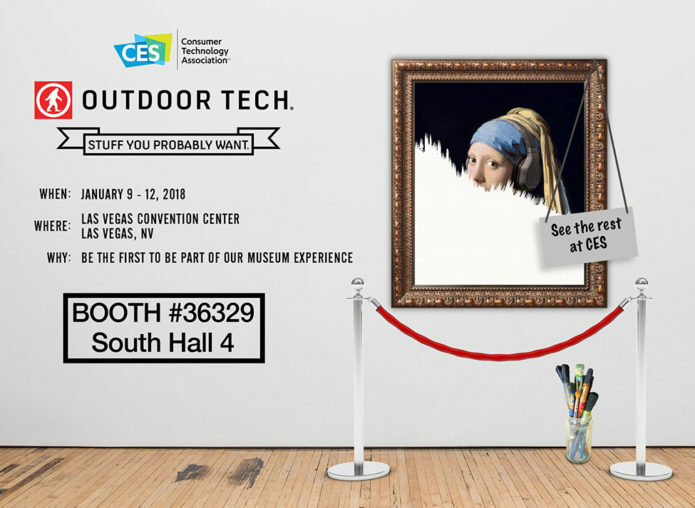 Head on over to booth #19037 and keep an eye out for the camouflage edition of stuffyouprobablywant! 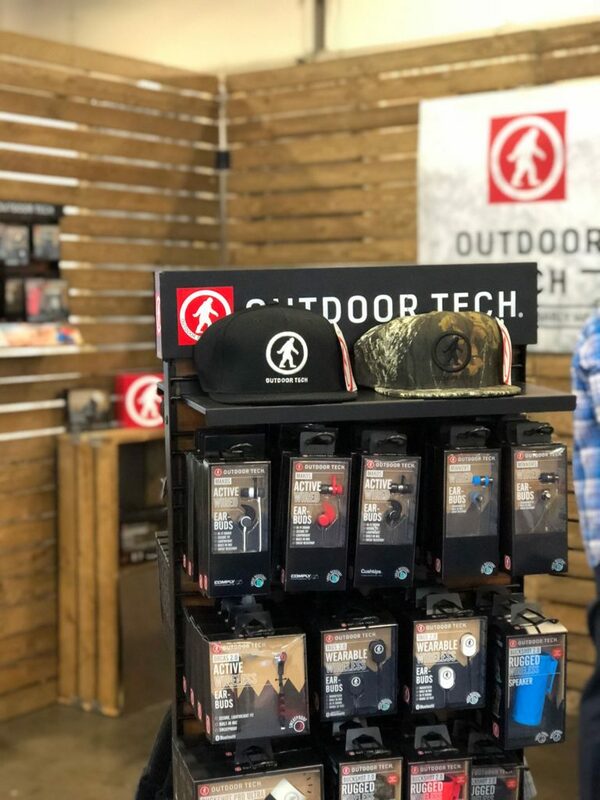 If you can’t make it to Outdoor Retailer, check out the Outdoor Tech + Mossy Oak catalog here. 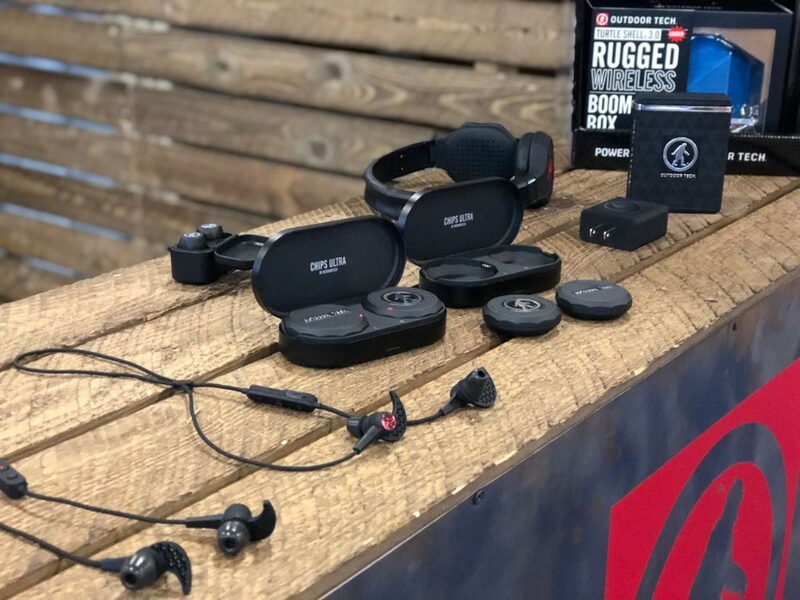 Addressing the ever-evolving need to stay charged while on the go, rugged consumer electronics company, Outdoor Tech just released your new favorite; The Platypus. This rugged multi-functional car charger plus power bank not only fits into the cigarette lighter socket of your car to charge your phone, but once removed can be taken with you to continually charge whatever device may be accompanying you on your daily activities. The Platypus is a rugged, water resistant car charger and power bank that holds a 2,600 mAh rechargeable battery packed into a tiny package. Don’t be fooled by the size, the Platypus is bigger than its quack. 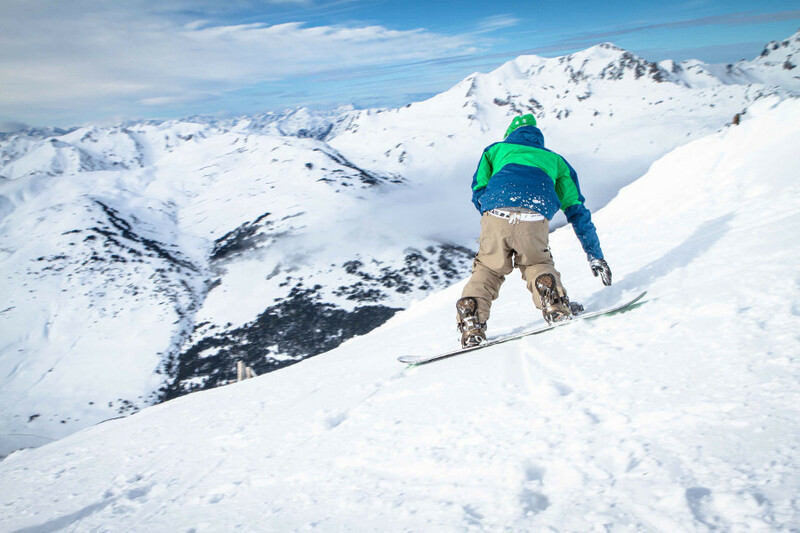 With on the go charging capability, this gem makes it easy to keep your most beloved devices charged no matter where you’re headed. The Platypus can fit into any cigarette lighter in your vehicle, and is equipped with indicator lights that show how much charge you’ve got when you want to take it on the go. 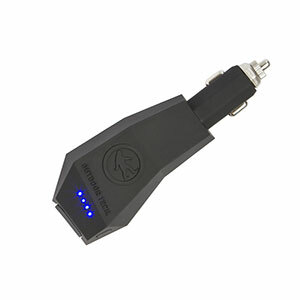 At just $34.95 this two in one charger does everything you want it to, and at a super affordable price. 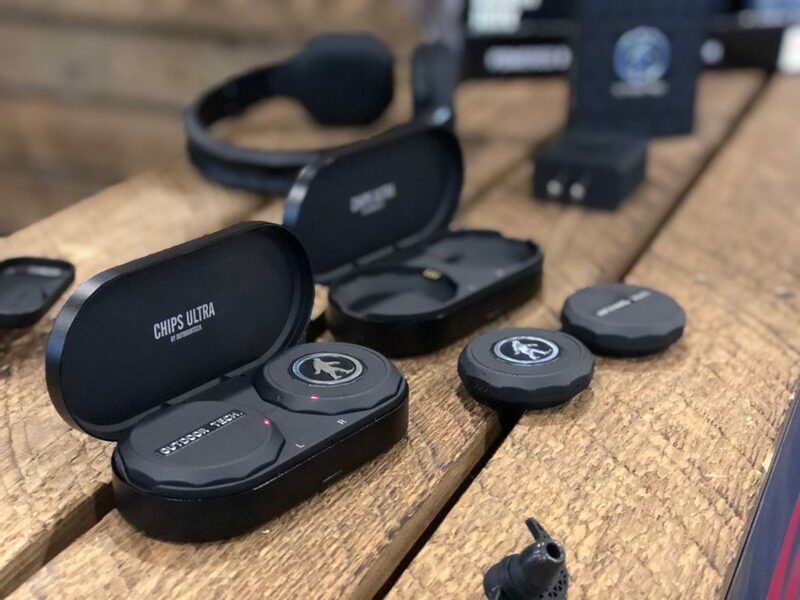 Founded in 2010, Outdoor Tech® is an outdoor designer brand that makes rugged Bluetooth audio accessories built for reveling in the open air, proving there is a way to stay connected but not tethered to modern technology during active lifestyle pursuits. 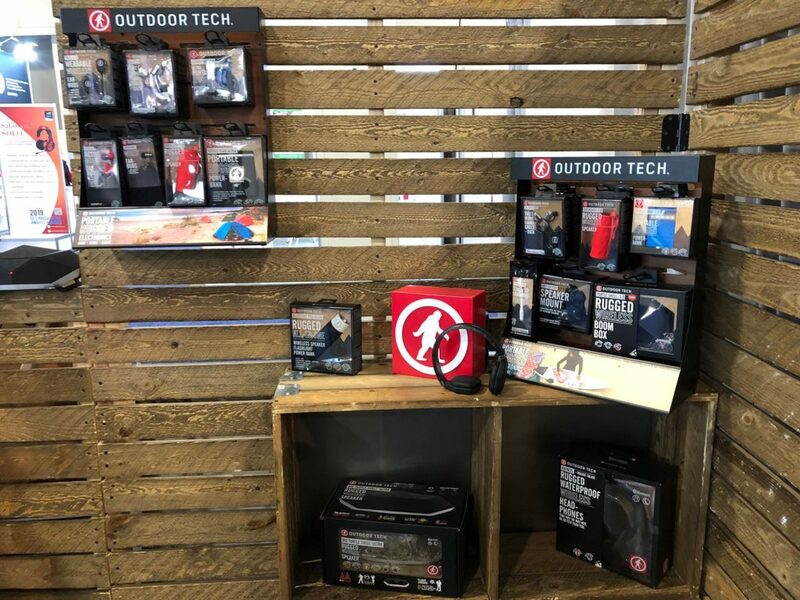 For more on Outdoor Tech® and the rest of its lineup of audio accessories, portable power and apparel, go to OutdoorTechnology.com. 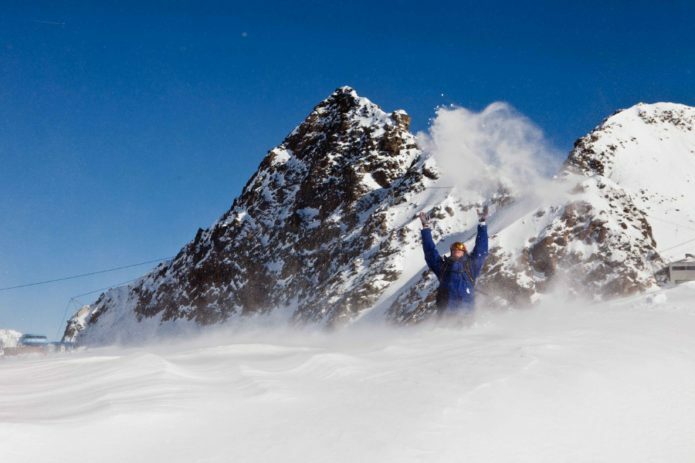 Check out our beloved Los Cabos on Leah’s awesome review website, Best Travel Gear. The Los Cabos are a vacation in themself, so it’s a bit obvious they made it on her site. Peep the article here. 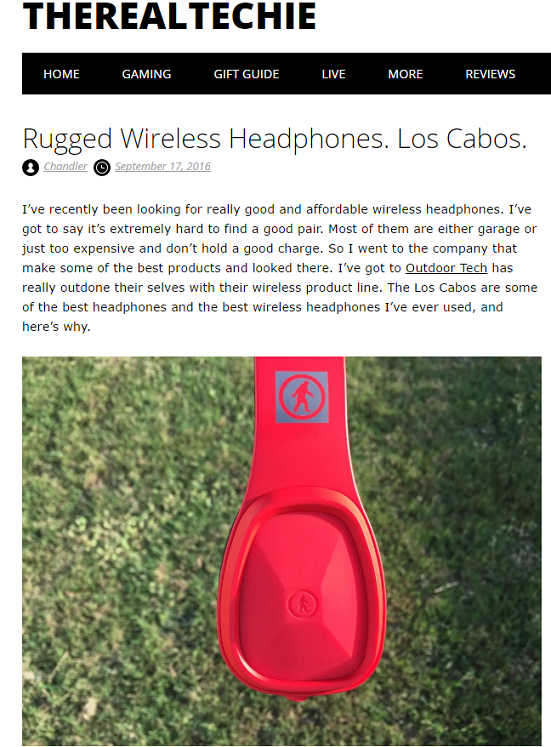 Check out The Real Techie review on our new Los Cabos wireless headphones. 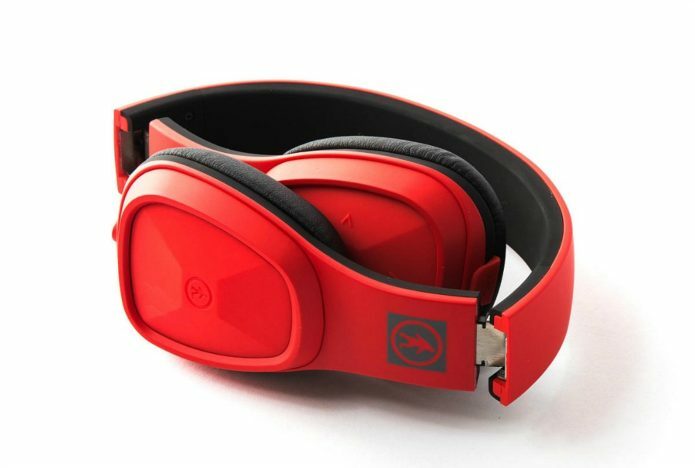 Take a vacation without stepping foot out of your house, with these babies.